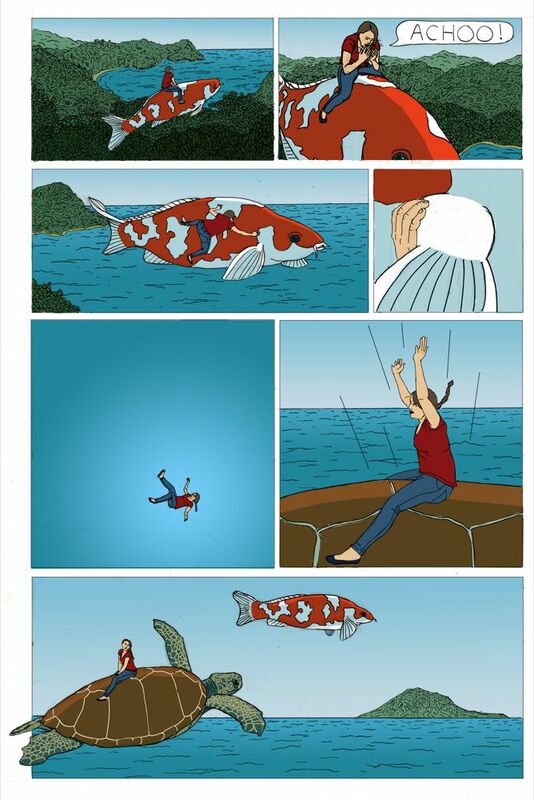 Here is the second page of my Koi comic titled "I Wish". For the first page click here. This is really Great, i enjoy a lot this piece! !